Cale W. hasn’t received any reviews just yet. I am 21 and work part-time in sport and recreation and am always in need of a bit of extra cash. 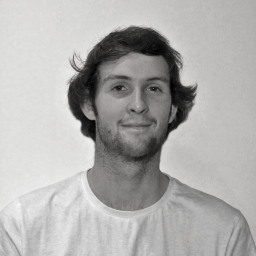 I'm mainly based on the Northern Beaches and am a keen surfer and get in to most sports as I have recently finished studying a BBA in Sport Marketing and Management.